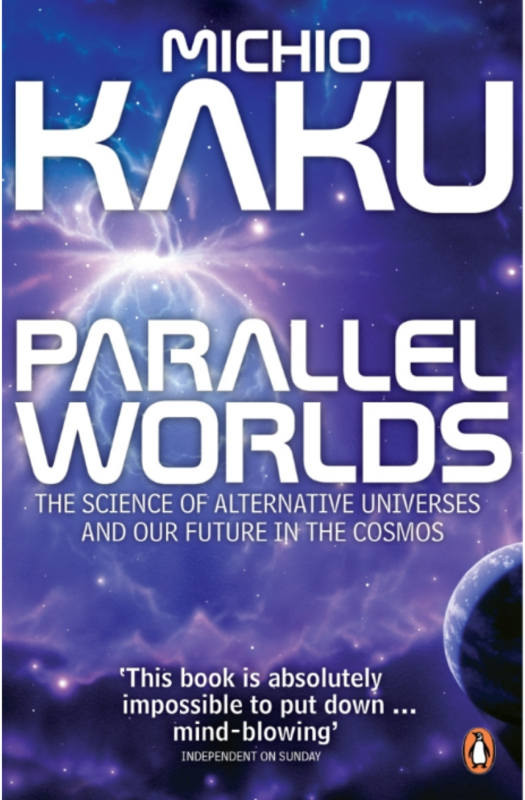 From the bestselling author of Physics of the Impossible, Michio Kaku's Parallel Worlds takes us to the frontiers of scientific knowledge to explain the extraordinary nature - and future - of our universe. Imagine a future where we are not alone - where our universe is just one of countless parallel worlds, some strangely familiar, some almost unimaginable. And that, when planet earth finally runs down to a cold, dark wasteland, we will be able to escape into these new worlds and start again. Michio Kaku's thrilling guide to the galaxy shows us how it could happen sooner than we think - and the future for intelligent life is one of endless possibilities. Michio Kaku is a leading theoretical physicist and one of the founders of string theory, widely regarded as the strongest candidate for the 'theory of everything'. He is also one of the most gifted popularizers of science of his generation. His books published by Penguin include Parallel Worlds, The Physics of the Future and The Physics of the Impossible. He holds the Henry Semat Professorship in Theoretical Physics at the City University of New York, where he has taught for over twenty-five years.